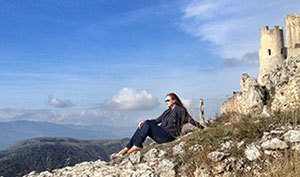 Iceland is perhaps at its best as an adventure travel destination, but my visits have been always short, and the main purpose has been to have a short relaxing stop between the USA and Europe. Yes, I admit, I go to Iceland for a great spa and swimming experience, and for the amazing sea food. Maybe one day I will actually adventure too, but one thing is for sure: I will return. 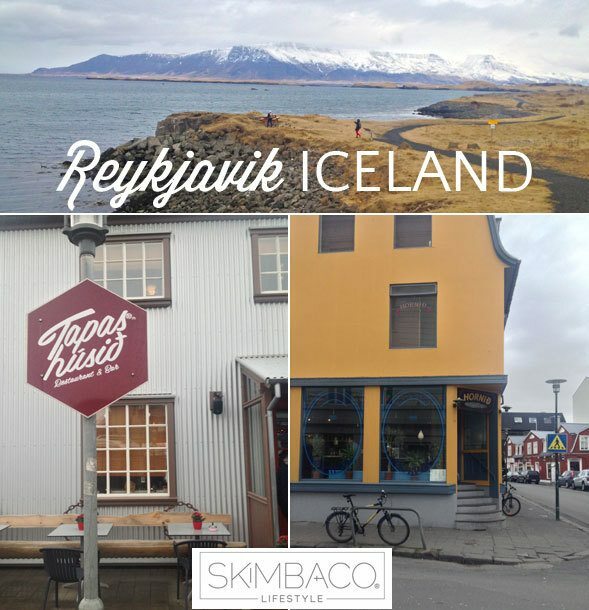 Read my Iceland recommendations of two hotels where to stay, and two airlines how to get to Iceland on my previous post. Also – the first two suggestions here are not actually in Reykjavik, the Blue Lagoon is about 30 minutes away. 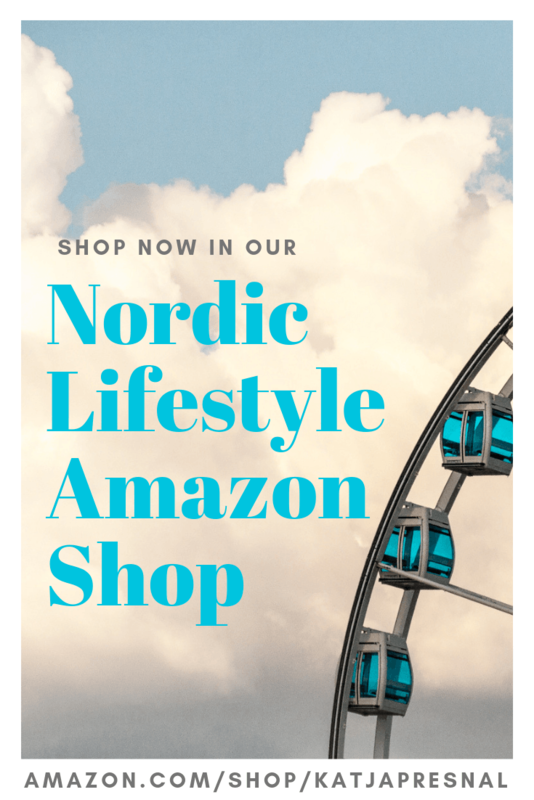 Many call it an expensive tourist trap, but we have visited it in wintertime and it hasn’t been too crowded on either time, and we absolutely love it. 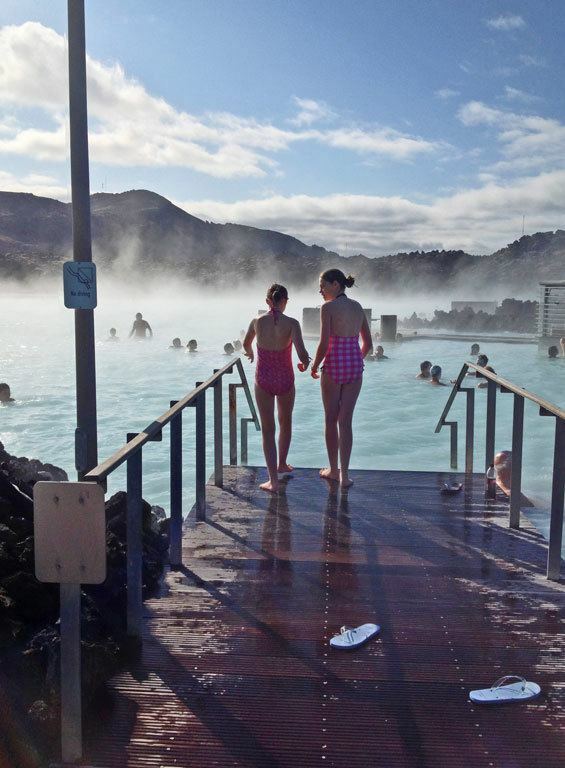 It literally is possible to have a 6 hour stopover in Iceland and take a quick shuttle or taxi from the airport to go swim at the world famous Blue Lagoon geothermal spa. An experience you will remember a lifetime. Just be warned: you might get hooked. 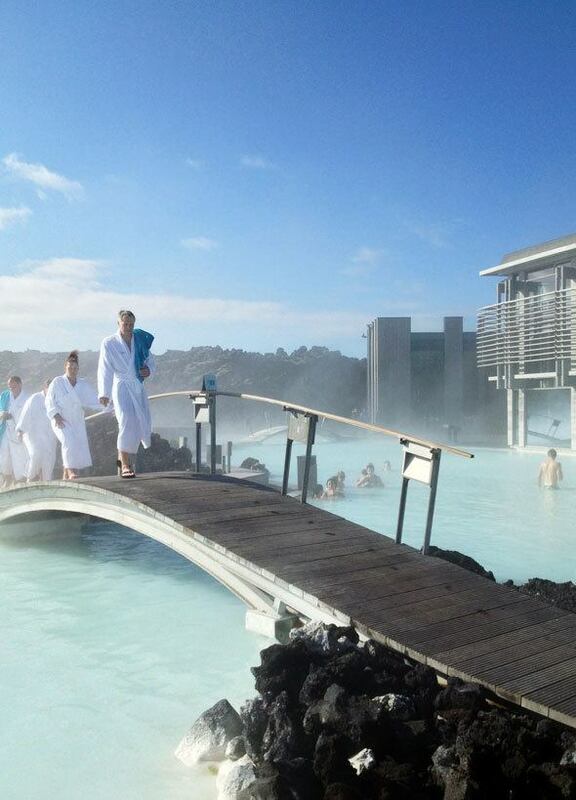 The LAVA restaurant in Blue Lagoon is an experience of its own. The minimalistic restaurant looks amazing, and the food is worth every penny. The ox tail and duck for dinner is excellent, but my favorite is the turbot with lemon sauce. Reykjavik got a new concert hall two years ago, and I highly recommend checking out the events held at Harpa during your visit. The building itself is a piece of art, and worth visiting for a tour. On the evenings the entire building is lit up and has dancing lights like Northern lights. You can catch whale watching boats from the Reykjavik harbor and spend a day at the Atlantic watching the majestic marine mammals. Check out Elding for whale watching cruises. Speaking of whales – is it horrible of me next to suggest actually eating some? 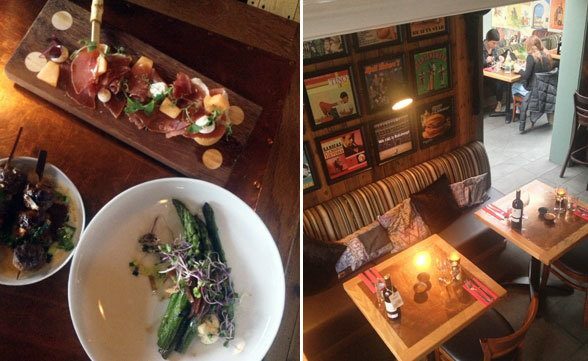 Right at the Reykjavik harbor you can find Tapas Húsið, an excellent Spanish style tapas restaurant where you can get small plates of tapas prepared according to many global cuisines, including traditional Icelandic cuisine. And yes, you can get whale tapas here. The food is so good that it gathers tourists around the world and locals alike, and if you want to sit downstairs, table reservations are recommended. I even bumped into an Icelandic friend there, Hjörtur Smárason, an Icelander living in Denmark, who only had a few hour stopover in Reykjavik on his way to Greenland and he stopped at the Tapas Húsið with his travel companions from around the world. 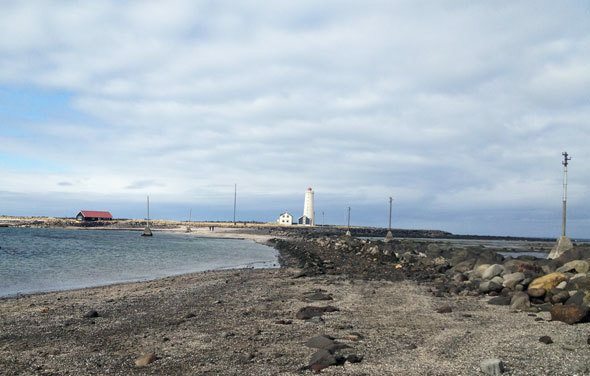 Grótta island is just outside Reykjavik, and you can walk there during low tides. The lighthouse on the island is a great landmark, and the view from the island to Mt. Esja is stunning. It’s a perfect (short) walk to the island to take photos, enjoy the scenic view, see the lighthouse and bird-watch. Eating sushi in Iceland is a must for the fresh seafood available. 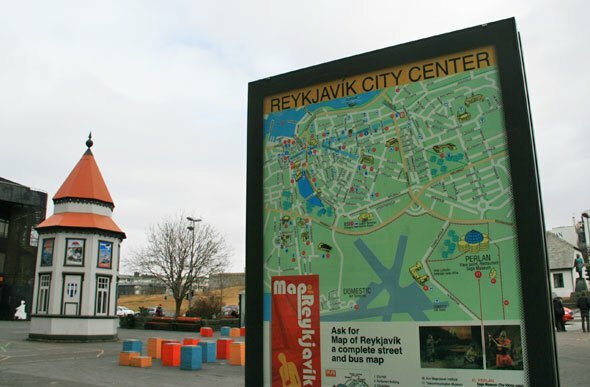 I was trying to find a sushi place to eat and found 3 best places to eat sushi in Reykjavik from I Heart Reyjavik website. The food was excellent and especially the “Magic roll” was indeed magically good. Tip: they have a street side restaurant/take-away joint with only one table, go there first and they will most likely recommend you their nicer 2nd floor restaurant and give you a discount coupon for the meal. 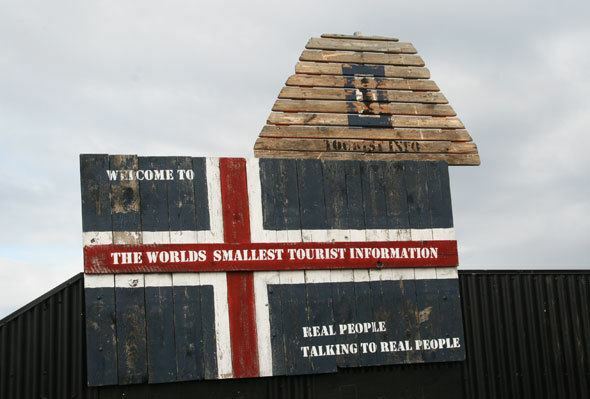 The Grótta Island is on the south side of the city, but the north side is equally worth the visit and a walk. 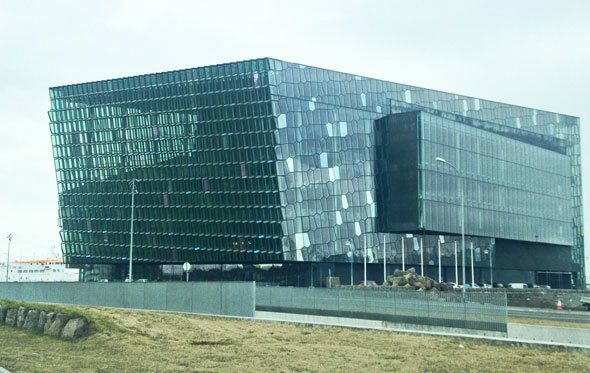 Pass the Harpa concert hall on the way and head to north side of the city. You can view the Mt. 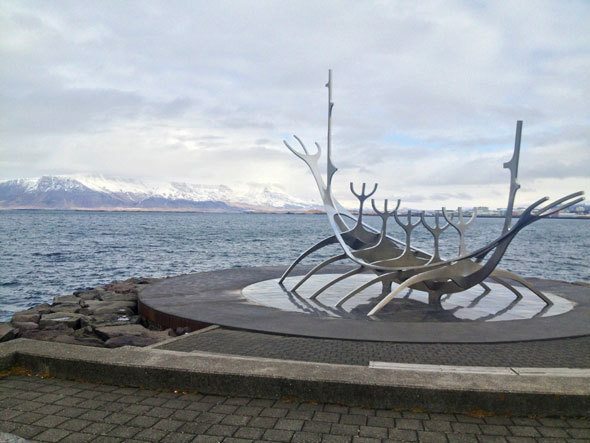 Esja also from there, and see the Viking ship sculpture Sun Voyager by Jon Gunnar Arnason. During the 20 minutes we were taking photos of the Sun Voyager, a group of young college students gathered around the statue and one of them got naked and climbed on the top of the statue while others were snapping photos. I don’t recommend getting frisky with it, but posing with Sun Voyager is a thing to do when in Iceland. The downtown area is relatively small, but full of shops, coffee shops and close to the city hall you can find a small Tjörnin lake, and it’s juts gorgeous with ducks and swans swimming in it. Several Kaffi & Te coffee shops have free wifi and excellent coffee. Our favorite was Eldur and Is coffee shop, where they served Italian style ice cream and French style crepes, a winning combination. I love boats, and this time we unfortunately didn’t get to do a whale watching tour although I love them. A walk in the harbor was enough for me. 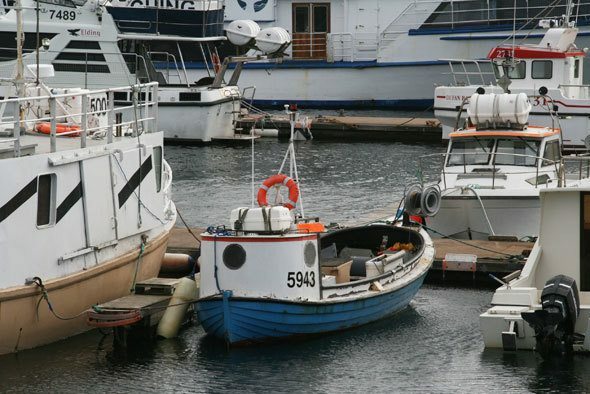 You can watch the fishing boats, big and small to leave and arrive the harbor, as well the tourist boats and even a Danish military vessel was docked in the marina.